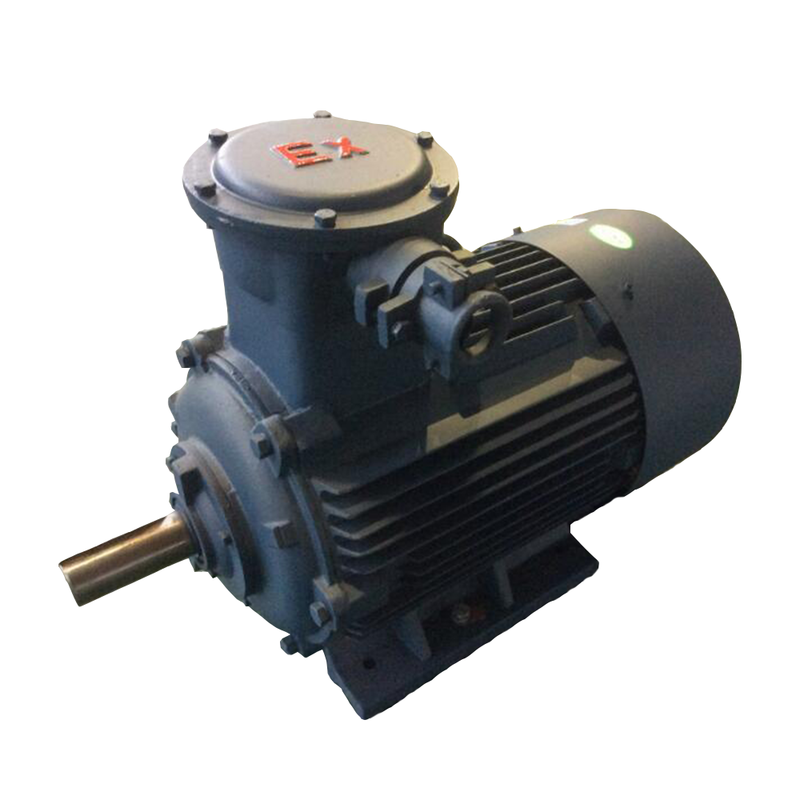 Three-Phase Explosion-Proof Motor is totally enclosed and self-fan cooling with high efficiency. It replaces YB2 series three phase explosion proof motor because its efficiency is up to level 3 of standard GB18613-2012. 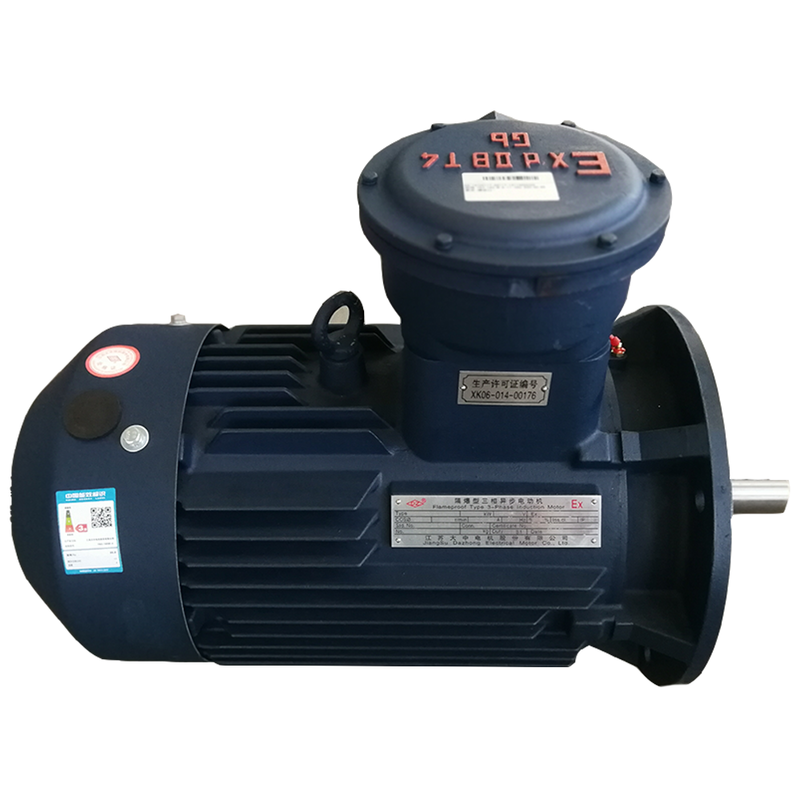 YB3 seriesthree phase explosion proof motor is the latest three phase explosion proof motor developed by finalizing the advanced experiences from international developed countries. Various properties have reached the international advanced standard in 1990. 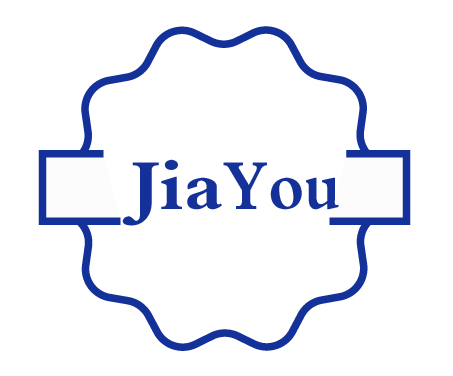 The performing standards are conformed to JB/T 8680-2008. Its production process is with advanced CNC machines, advanced insulation structure design and strict manufacturing process. By using high quality cold roiled silicon steel sheet and bearings through strict quality inspection and control, its performance is great. Converter Ac Motor and Single Phase Converter Motor are also your choice. Looking for ideal Three Phase Asynchronous Motor Manufacturer & supplier ? We have a wide selection at great prices to help you get creative. All the Asynchronous Motor For Pumps are quality guaranteed. We are China Origin Factory of YVP Series Asynchronous Motor. If you have any question, please feel free to contact us.